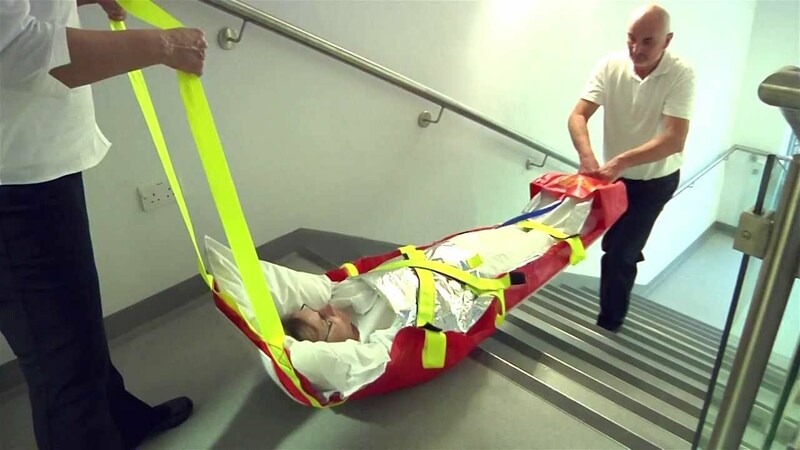 The Large AlbacMat™ enables the safe and effective evacuation of frail or immobile people. 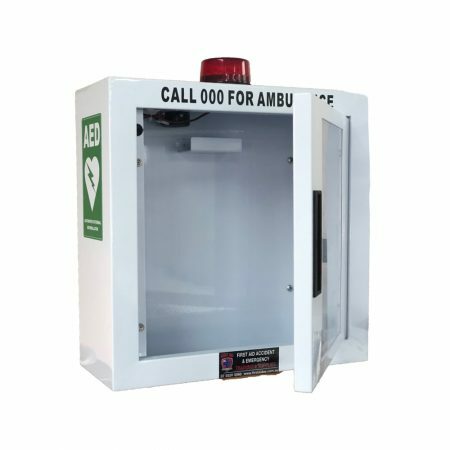 It is ideal for hospitals, aged care facilities and emergency response teams. * The AlbacMat is designed for single person use. The polypropylene exterior helps make the mat manoeuvrable by anyone of any size. However, where necessary, two people can easily perform the same function. 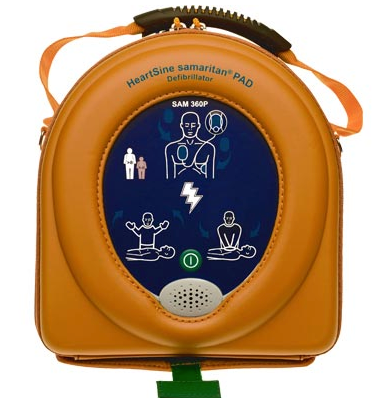 * Can be used to evacuate more than one patient from a bed, chair, bathroom or from the floor. 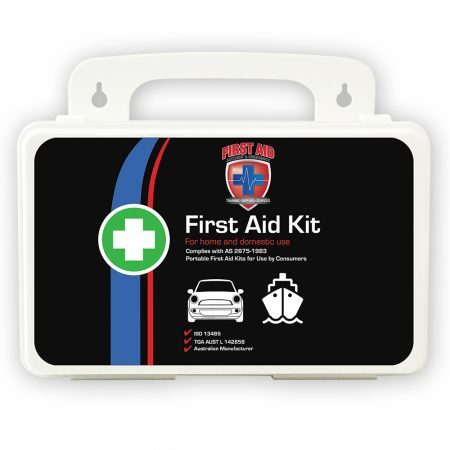 * Can be used to evacuate immobile people from nursing homes, hospitals, airplanes, trains, pubs, clubs or even schools and hotels in the event of a fire or similar emergency. The AlbacMat Large, is constructed from customised materials – including polypropylene board and a lightweight canvas material. 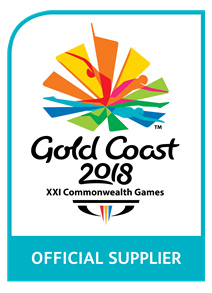 These materials have been extensively tested in all types of situations (including strength,flame and heat conducted by CSIRO). 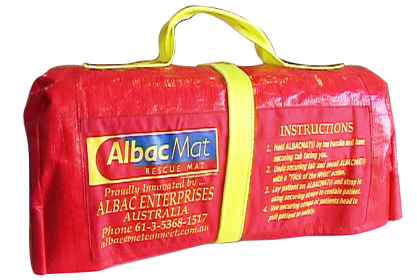 The AlbacMat is manufactured to Australian Standards 2755 and has the CE mark (Class I). 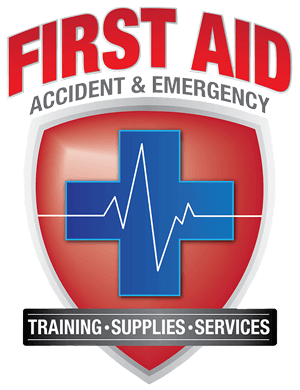 The polypropylene board acts as an insulator to the patient and absorbs any concussions incurred while in transit. It also enables the AlbacMat to ‘glide’ over all types of surfaces. 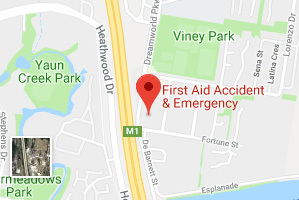 This includes carpet and vinyl, as well as concrete, bitumen and grass, making it simple and easy for rescuers, while being comfortable for the patient. 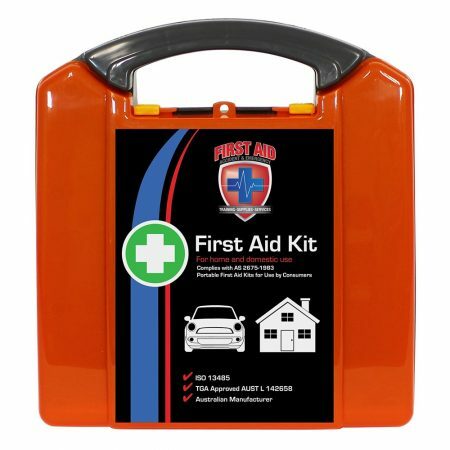 Ideal for Aged Care/Residential facilities & general public use. Thermal Blanket for patient comfort and safe restraint for ‘panicky’ patients or those who may try to remove themselves from the mat while in transit. It is stored in the foot pocket and can be unrolled over the patients’ feet to cover their whole body and then they can be strapped in. You can still use the AlbacMat without using the thermal cover as the patients’ feet will still rest in the foot pocket. 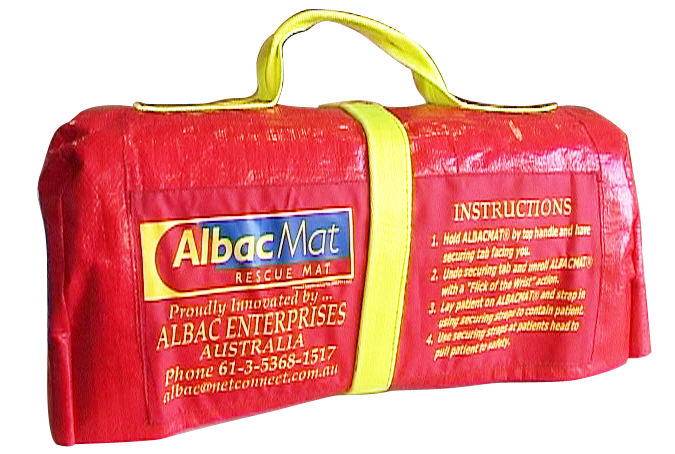 First designed in 2002 for the Aged care/hospital markets, the AlbacMat Rescue Mat is widening its market appeal to include Defence, Emergency Services and Mining industries. Other markets are continually opening up. 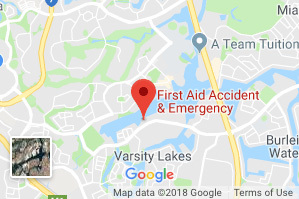 “Each person I speak to has another place where the AlbacMat can be used to aid in the movement of injured people…the possibilities are endless,” says Allison Backhouse, AlbacMat inventor.